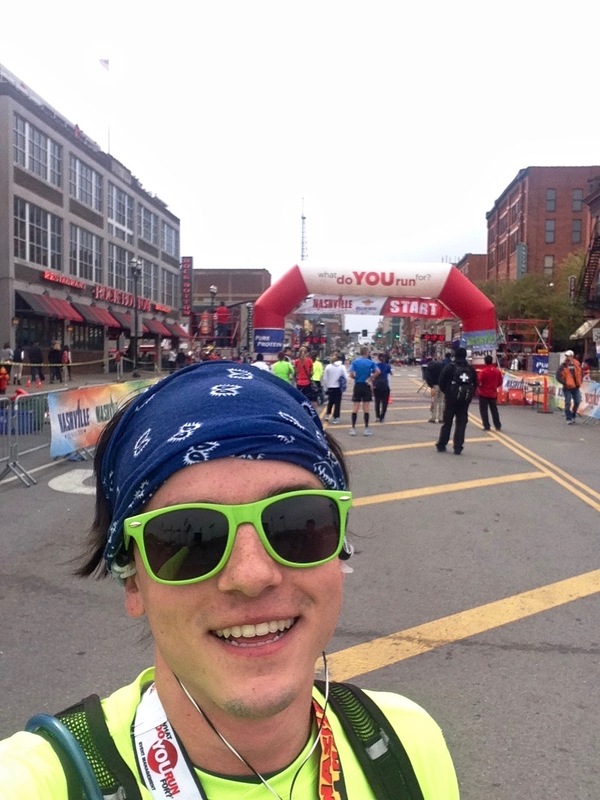 I finished the 2014 Nashville marathon in 5 hours and 12 minutes with my friend Guin Shaw. What a lot of running. My average pace was 11:50 minutes per mile, a little slow but I just wanted to make it. I finished 7th in my age group, 106th male, and 212 overall. The race ended with a half mile of downhill toward the river on Broadway, the strip of country music bars and neon signs. It was such a rush to see the finish line and all my friends cheering. Thank you Guin for pushing me to keep running and not letting me walk.